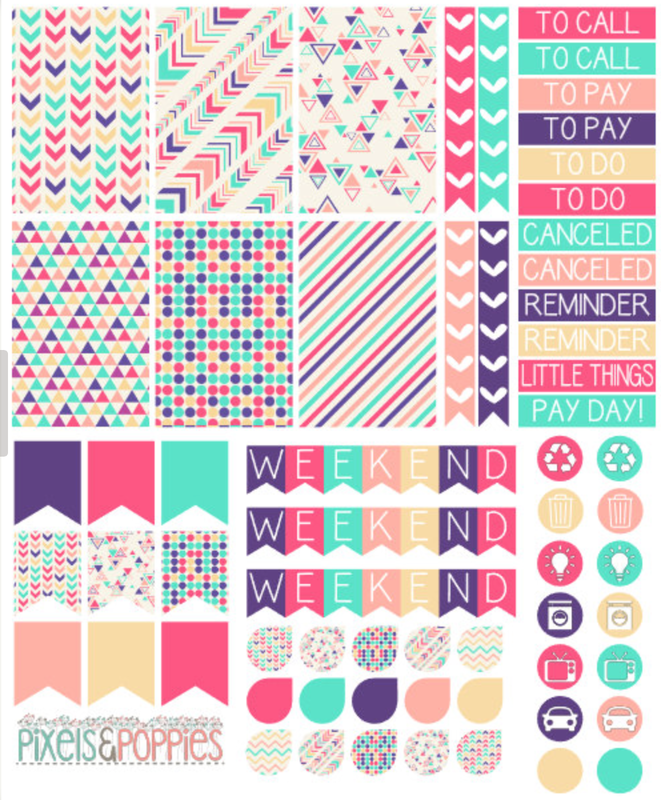 Have you shopped on Etsy lately? 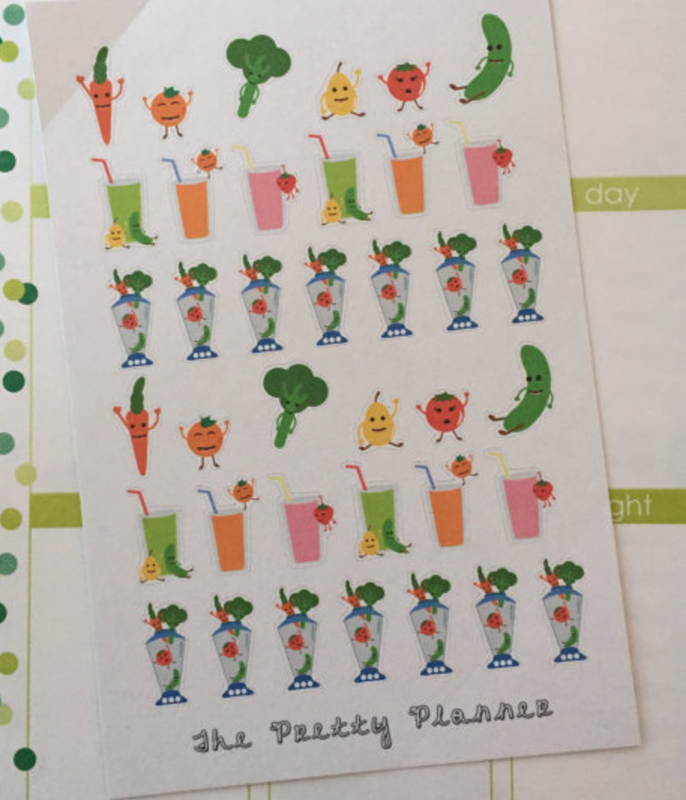 There are over 60,000 results just for Planner Stickers! 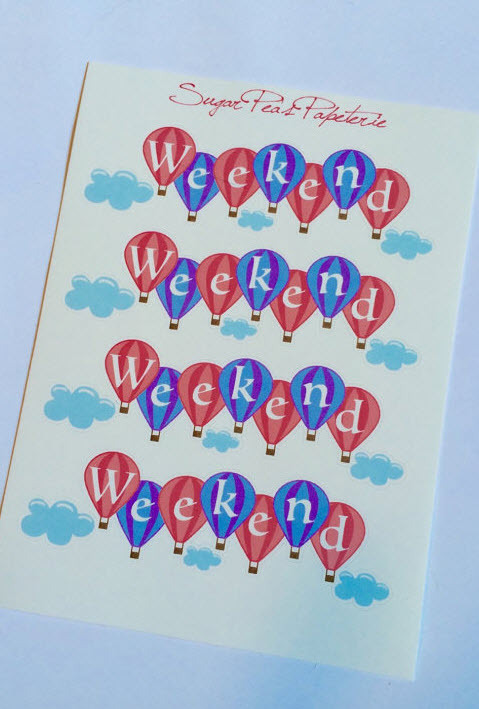 Here’s a quick guide to sticker shopping on etsy and few of my favorite shops. 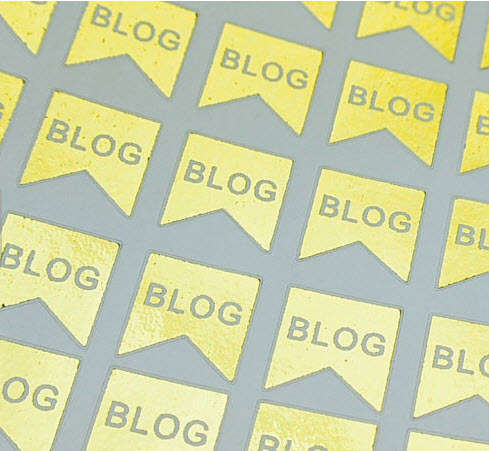 Step 1: Decide if you want to print the stickers yourself or have them mailed to you. 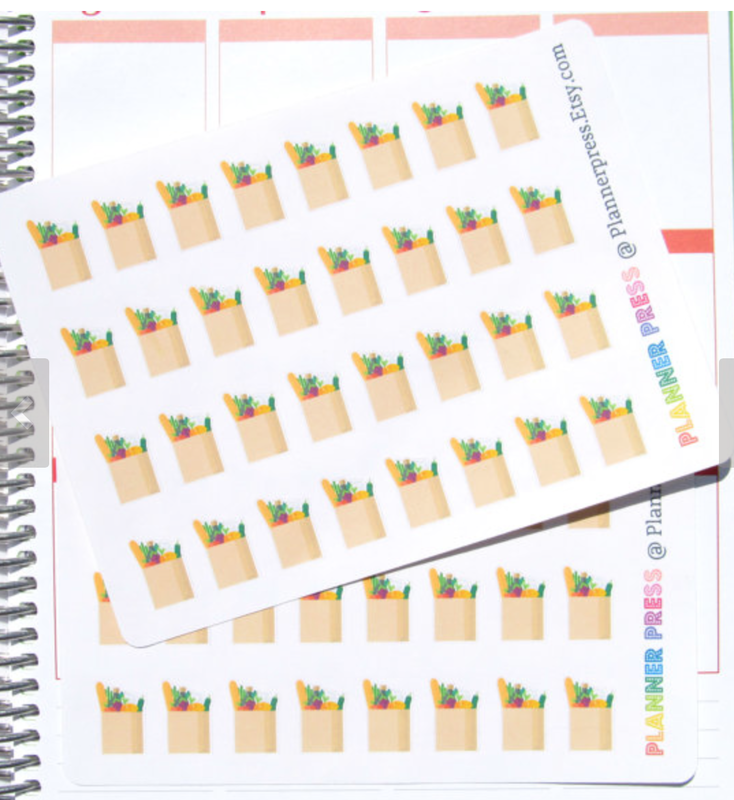 Many shops offer fast printable downloads that you can print yourself on Avery stickers or label paper. Others like all the work to be one for them so they can just peel and stick. 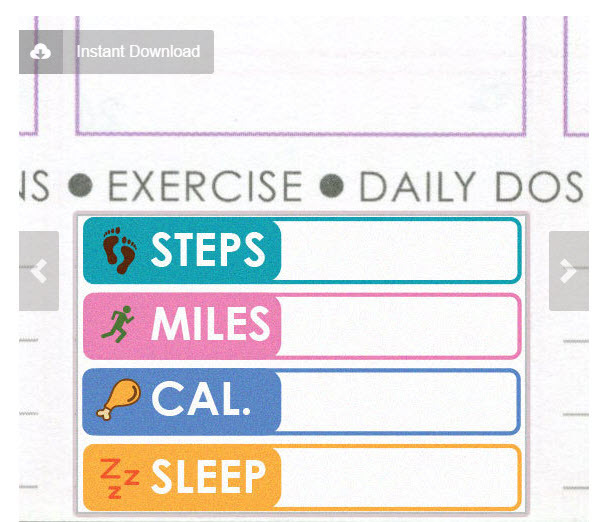 Step 2: What kind of sticker are you looking for? 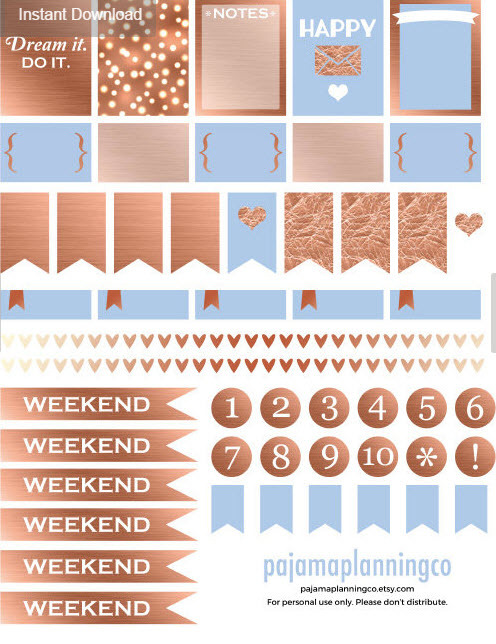 Do you want to have a certain color theme each week or month? 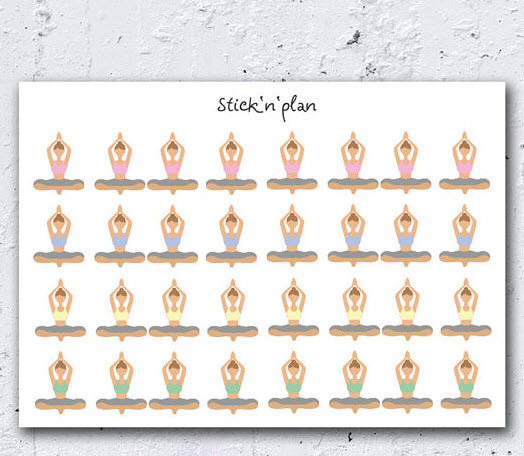 Are you looking for motivational stickers to place in your planner or reminders to do things like pay bills or go to yoga? Many sites will customize these for you. 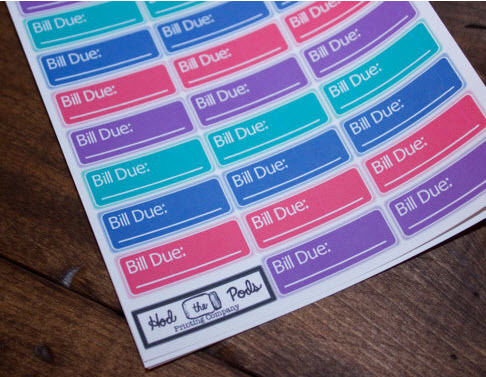 I just ordered a few sheets of custom stickers from a shop that lists the bill that is due, how much it is and a check off “paid” box all on one sticker. 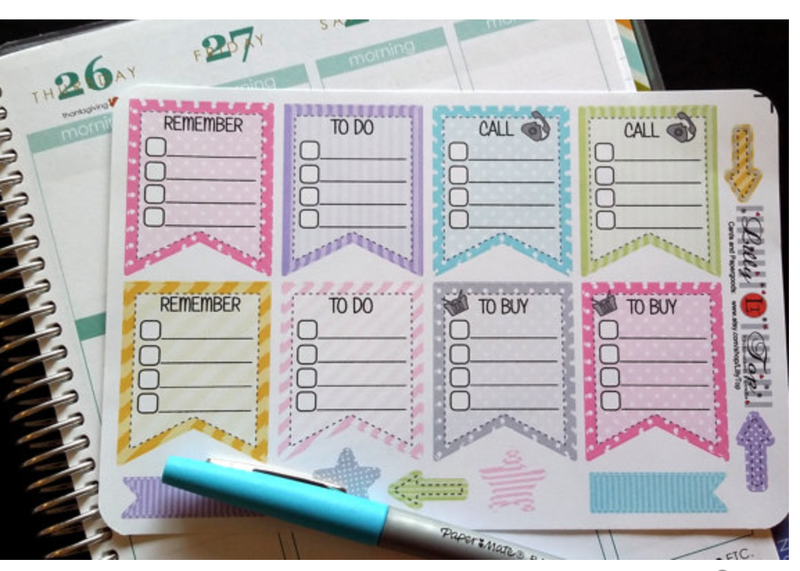 If the seller has a customizable option be sure to message them to see if they can create whatever it is you are dreaming of for planner peace! 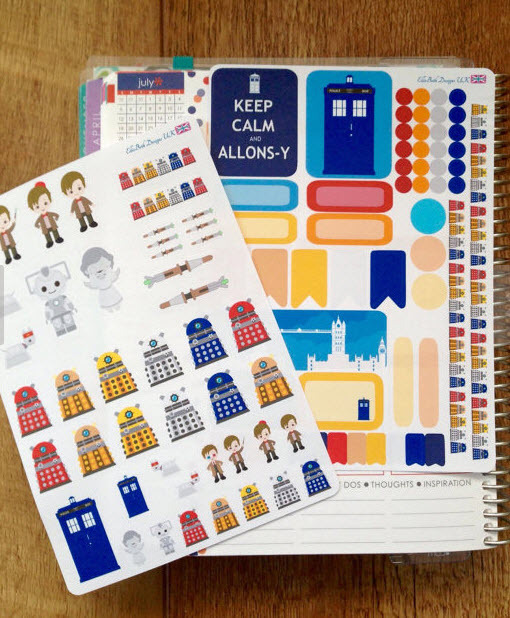 Step 3: Know what size sticker works best for your planner. Be sure to measure the area the sticker will go into. 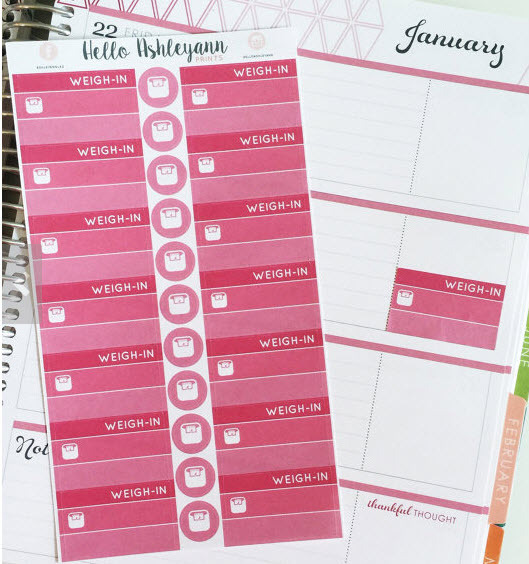 You don’t want to buy stickers that are made to fit in an A-5 for a Pocket or a Personal or purchase vertical stickers when you have a horizontal planner setup. 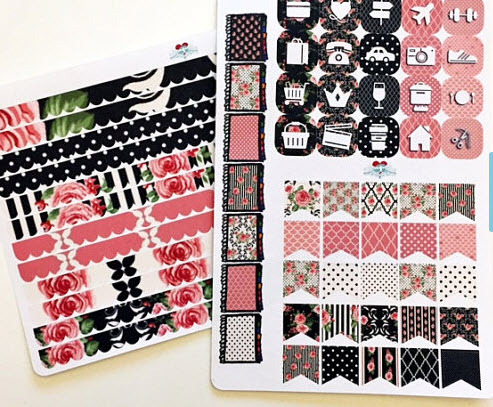 Step 4: Decorate and share your pages on Instagram or share them in a Facebook group like the Planner Addicts Swap and Sell Group or the Kate Spade Planner Club Group. 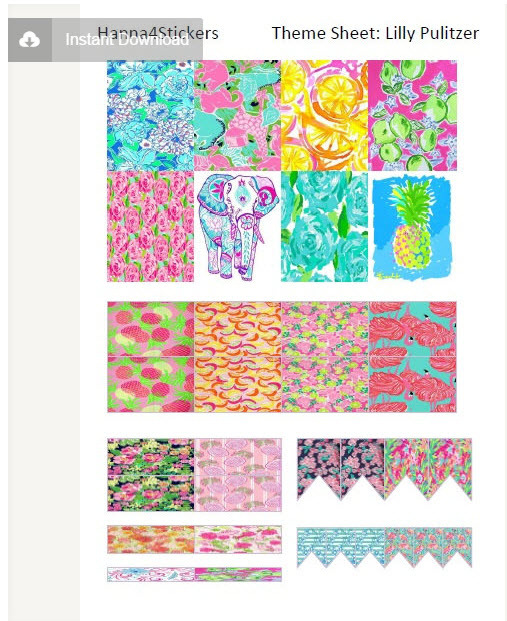 I love seeing everyone’s layouts and designs! Here are a few of my favorite shops. What are your favorite shops? Leave them in the comments below. *Use code BRUNCHES15 gets 15% off $15 or more at checkout! Good through December 2015. Previous Post Quick Bite: FiloFAX Domino Patent Progression! Thank you so much for listing my shop!!! It means a lot!